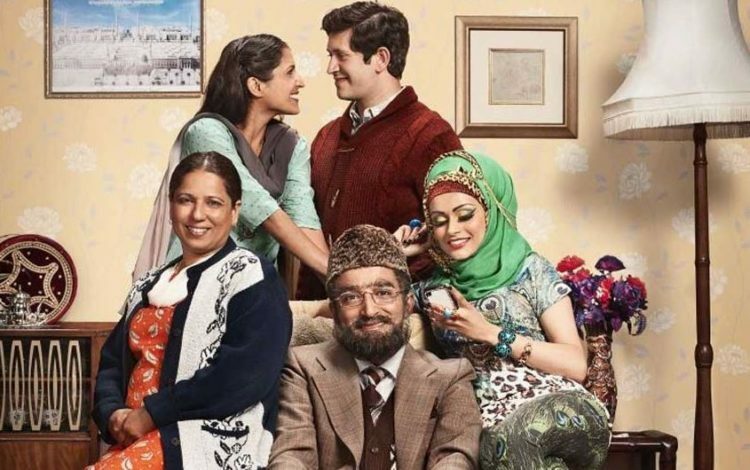 Directed by Nick Wood, the latest series of the BBC sitcom about a Muslim patriarch and his family airs Fridays at 8pm on BBC One. This week’s episode sees Mr Khan utilising a drone camera to help with his neighbourhood watch but instead discovers that his grandson is being bullied. Meanwhile, Shazia and Amjad get ready to go on their first family holiday together but have to break it to Mrs Khan that she isn’t coming along this year.